EPC Cloud is the most straightforward way to file sync and share data. You don’t need to worry about where or how to access your files. With EPC Cloud all your data is where ever you are; accessible on all devices, any time. EPC Cloud is hosted exclusively on your own private server/cloud so you can rest assured that your data is under your control. EPC Cloud is all about your privacy and works to protect your files. It ensures that access is controlled only by the one who should have control: You. 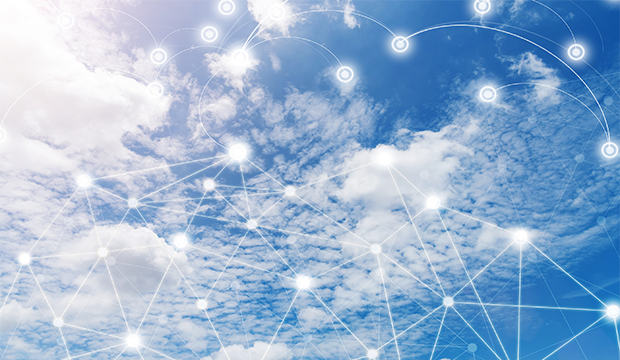 EPC Cloud’s open architecture and APIs allow IT to easily add corporate branding, and extend core functionality as needed to meet the company’s evolving needs. From enterprise directories to SAML, SharePoint or Windows network drives, EPC Cloud allows you to leave data where it lives while exposing secure access to users on any device. When traveling, access ownCloud through your Android or iOS devices. Automatically upload pictures after taking them. 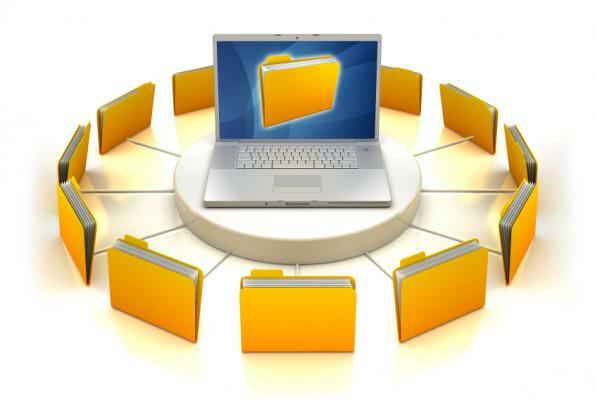 Sync files at home or work with the desktop client keeping one or more local folders synchronized between devices. And wherever you are, the web interface lets you view, share and edit your files alone or with others. Want to integrate third-party storage providers? 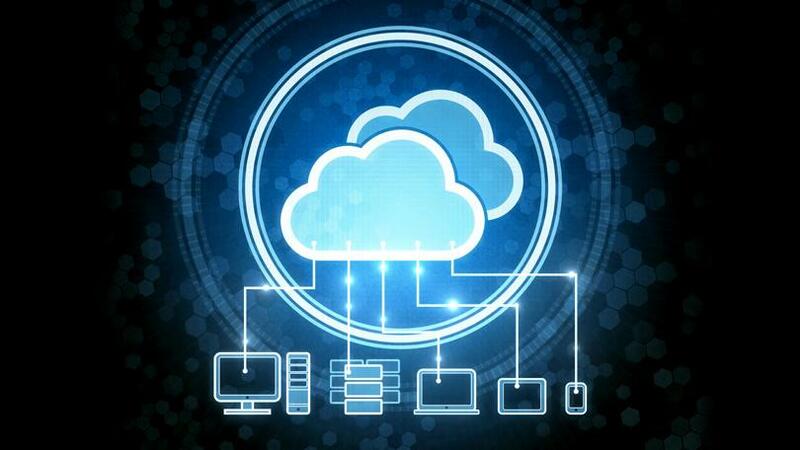 With its open and flexible architecture, ownCloud offers implementations of Dropbox, Microsoft OneDrive and many more. Wherever you are, your data is with you. Collaborate! With EPC Cloud you can invite your colleagues to work on or share files. Send password protected public links so others can upload files to you. Get notified on your phone when you get a share from your own or another EPC Cloud server. Share with anybody via email using the guests feature. EPC Cloud provides powerful permission management tools to control exactly who can access your files. Collaboration made easy. Focused on you. EPC Cloud provides easy access to all your data – whenever you want, wherever you want. Search through content, setup favorites for frequently used files and browse through revisions. File access made easy. Focused on you. 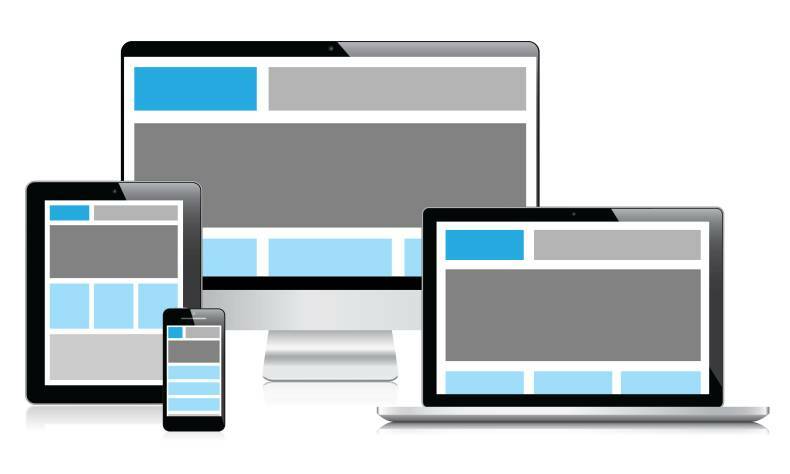 EPC Cloud offers rich Android and iOS mobile clients, as well as Windows, Mac and Linux desktop sync clients. Automatically upload your pictures and videos and synchronize selected files and folders. Trace activities on your server and get notified of new shares and other important events. All data transfers are highly secured by SSL encryption, chunked uploads, checksum verifications, WebDAV optimizations and much more.